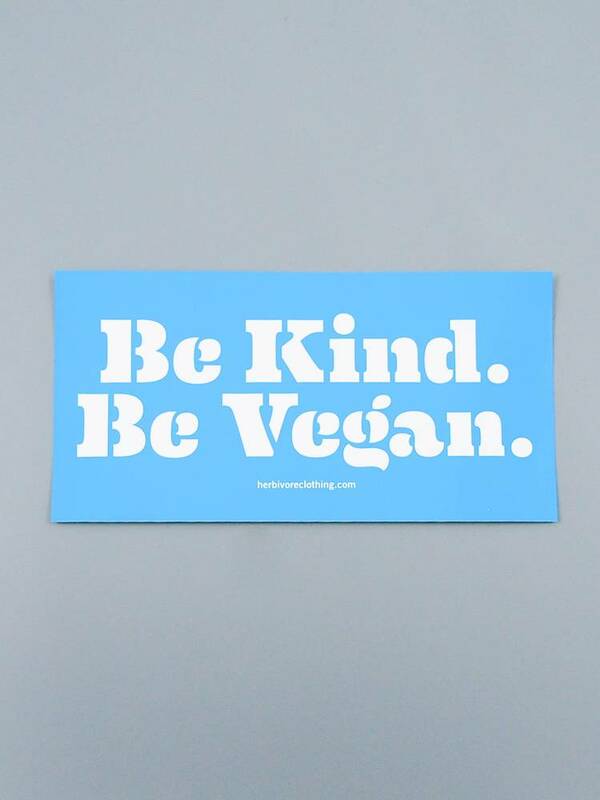 Veganism is all about KINDNESS. 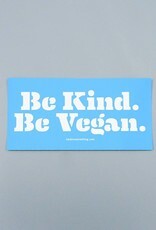 Be kind and be vegan. It's as simple as that!